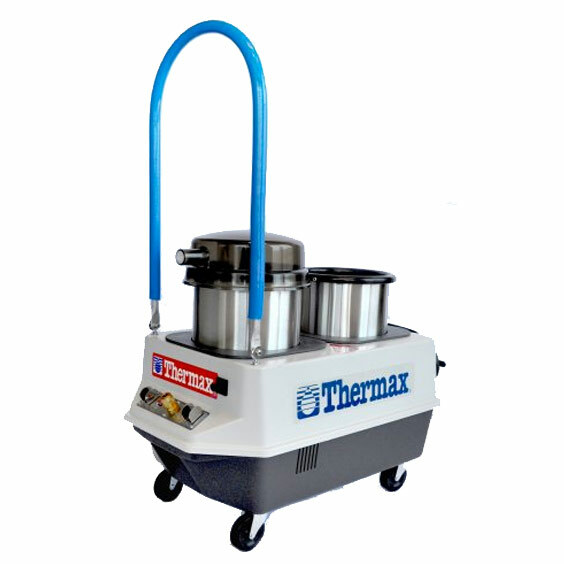 The Thermax CP3 Hot Water Extraction System offers features no other cleaning system can. 3 Gallon hygienic stainless steel solution and recovery tanks. 60 psi high-efficiency commercial solution pump. Powerful 2-stage vacuum motor for rapid water recovery and fast drying time (100″ water lift). Dry in less than an hour. Commercially built, professional quality equipment for the best results possible. 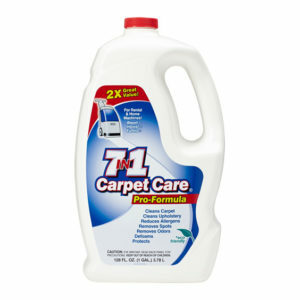 Professionally formulated Solutions for the brightest, freshest carpets and upholstery. 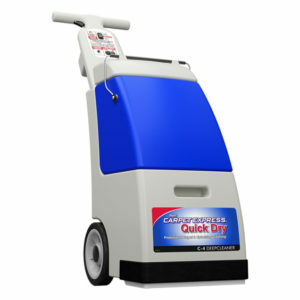 Optional Motorized Oscillating Power Brush for added scrubbing action (2,000 strokes per minute). 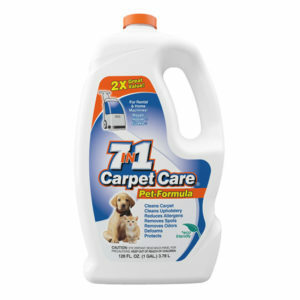 Professionally clean hard surfaces with new optional Squeegee accessory.